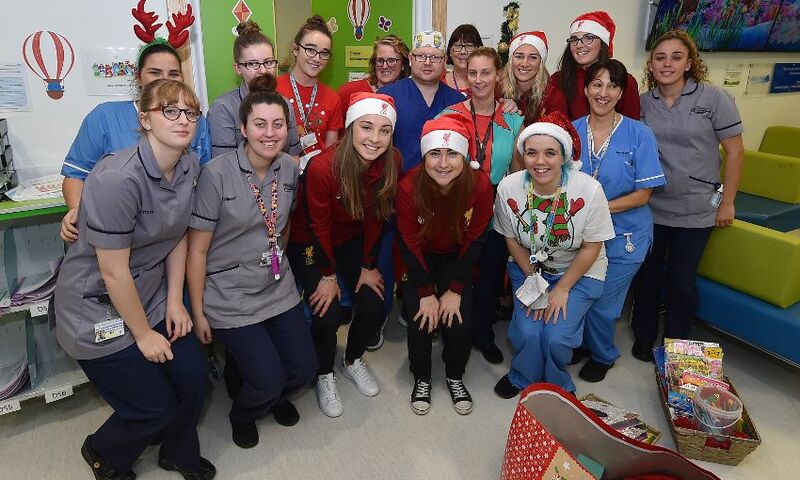 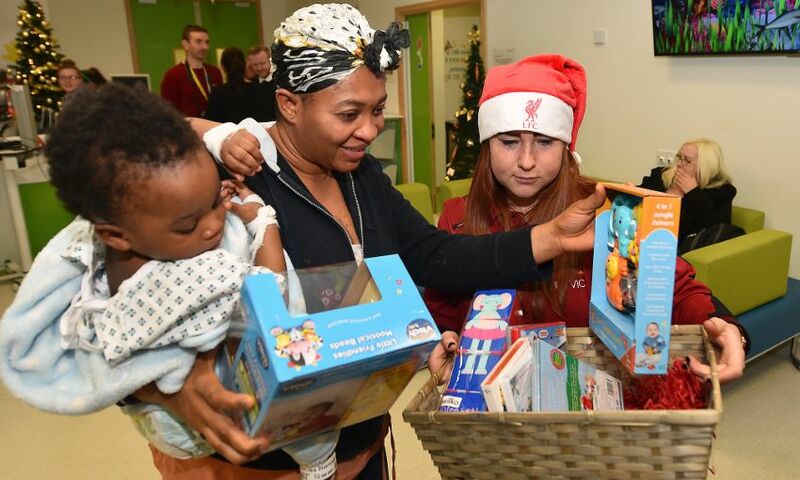 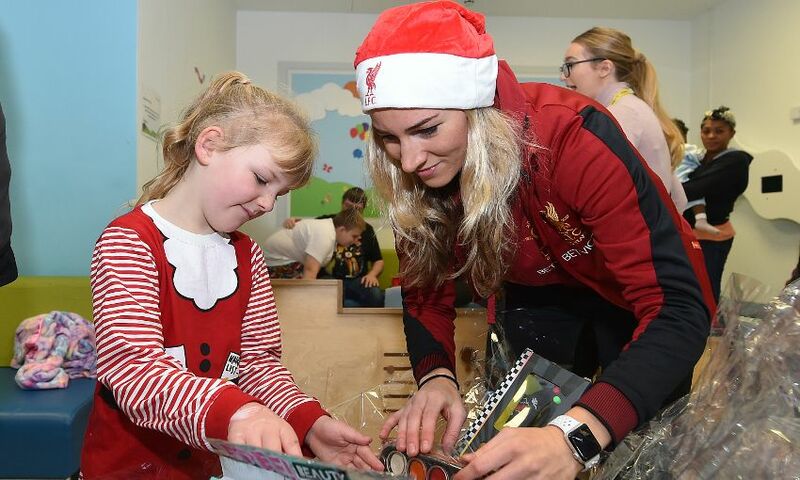 Liverpool Ladies made a special Christmas visit to Alder Hey Children's Hospital on Wednesday afternoon to meet young patients and deliver gifts. 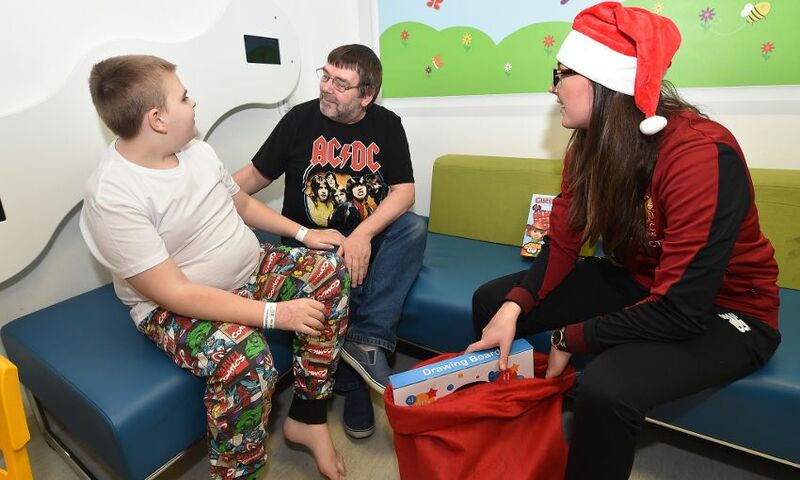 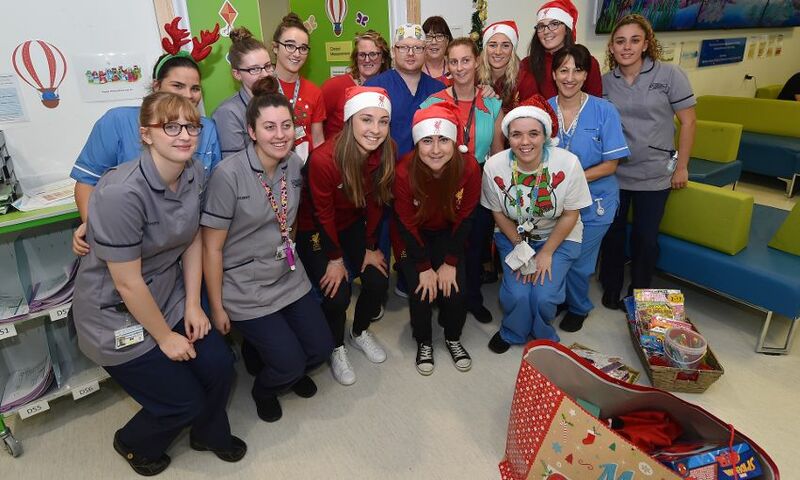 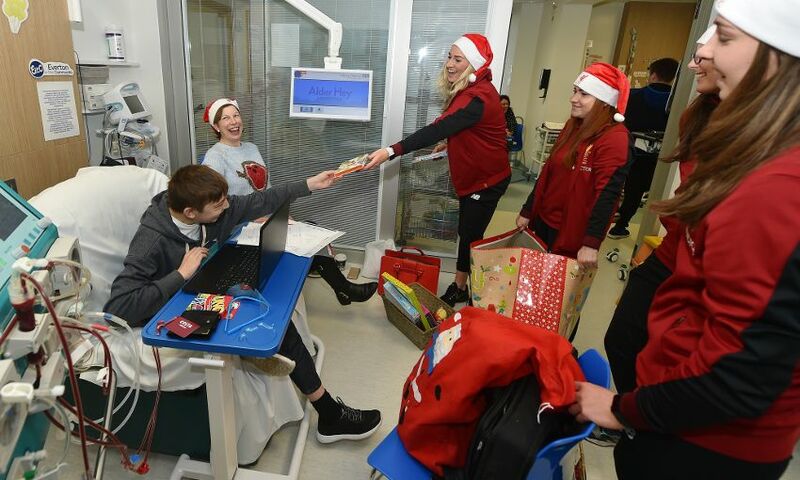 Following an idea from the players, instead of participating in the yearly 'Secret Santa', the squad decided to donate presents to the children's hospital in West Derby instead. 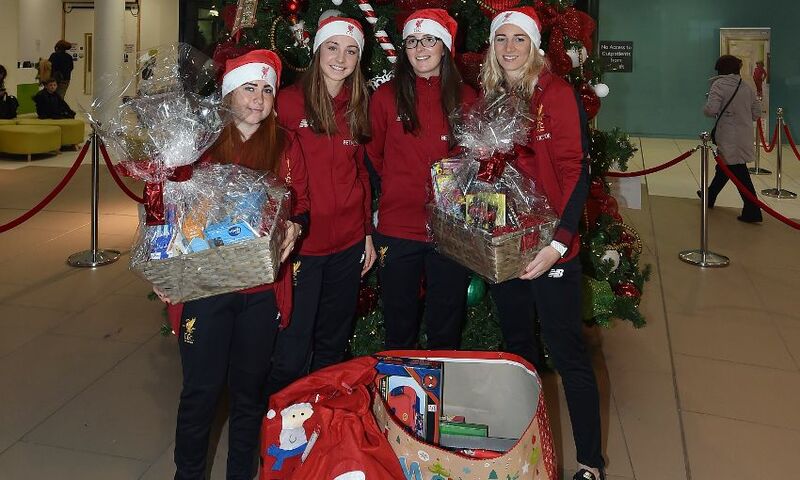 Captain Gemma Bonner was joined by teammates Niamh Charles, Martha Harris and Caroline Weir in visiting patients before handing over the gifts on behalf of the squad. 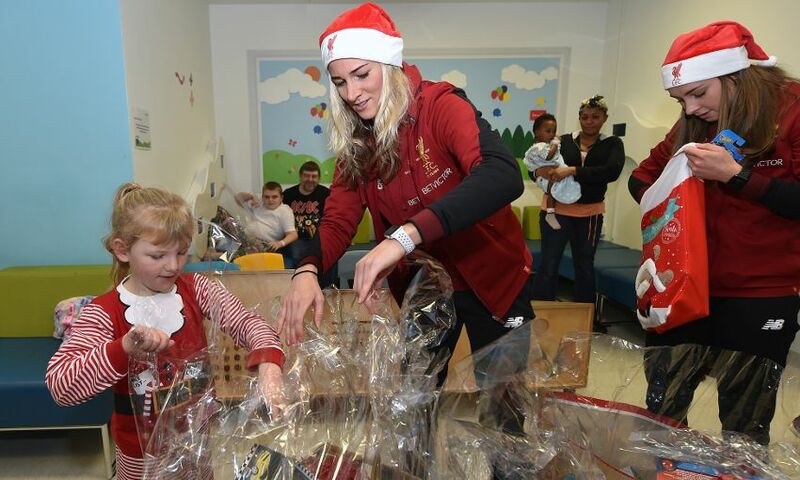 Bonner said: "It's a real privilege to be able to visit Alder Hey and meet such inspirational people. 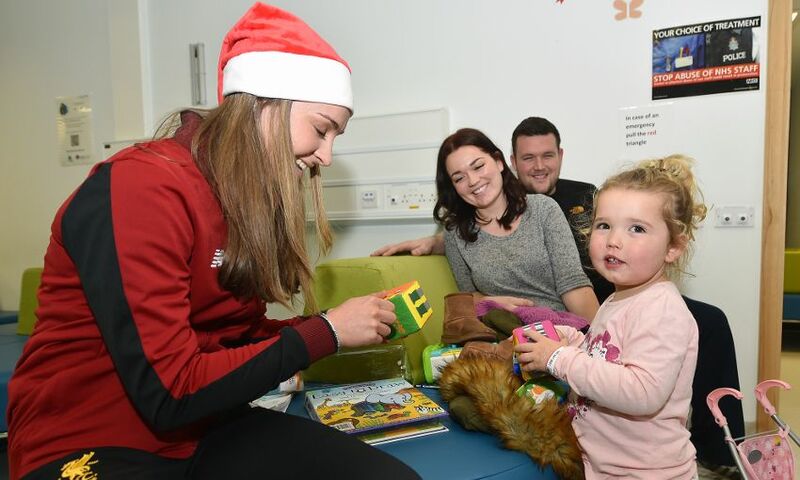 Each year the squad take part in 'Secret Santa', but this year we decided we would like to do something more beneficial and give something back to the local community. 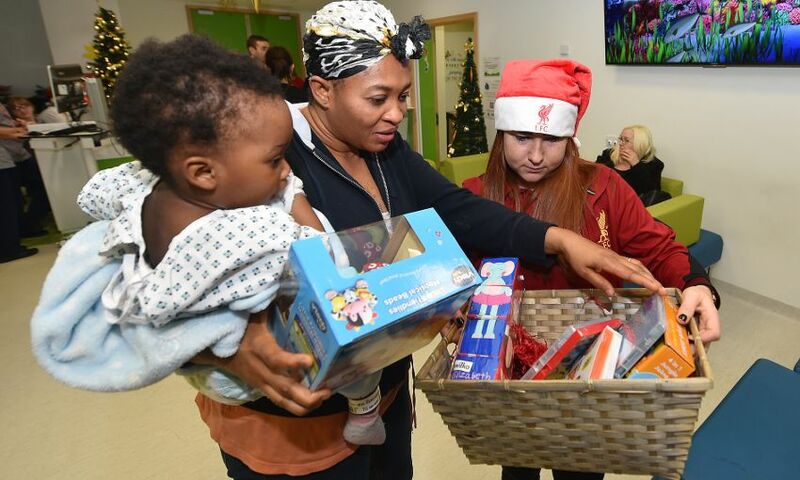 "It is a really tough time of year for the children to be in hospital but I hope that we managed to cheer everyone up and give them all a boost ahead of Christmas." 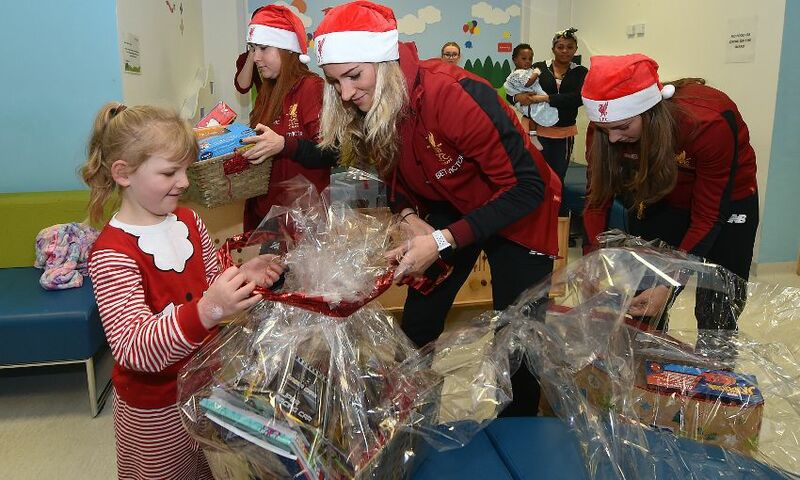 Gill Kennedy from Alder Hey added: "A big thank-you to the LFC Ladies for coming to visit us today. 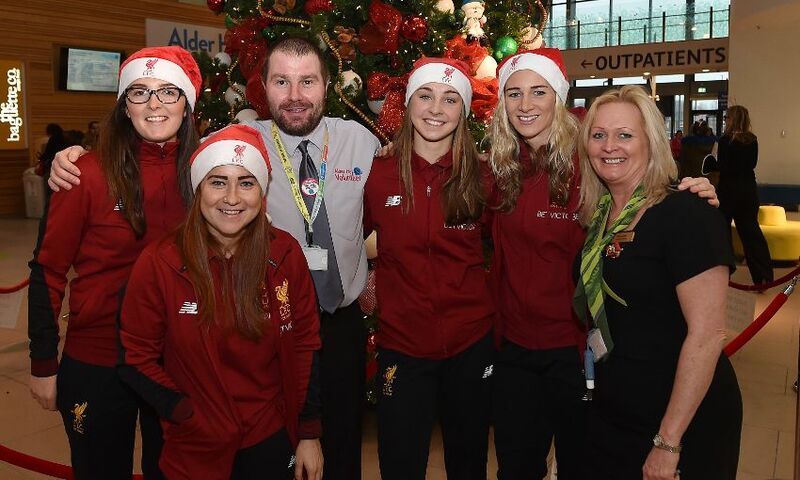 "This is our third visit from Liverpool FC this Christmas and it was such fun for our staff and patients to see them spread some Christmas joy. 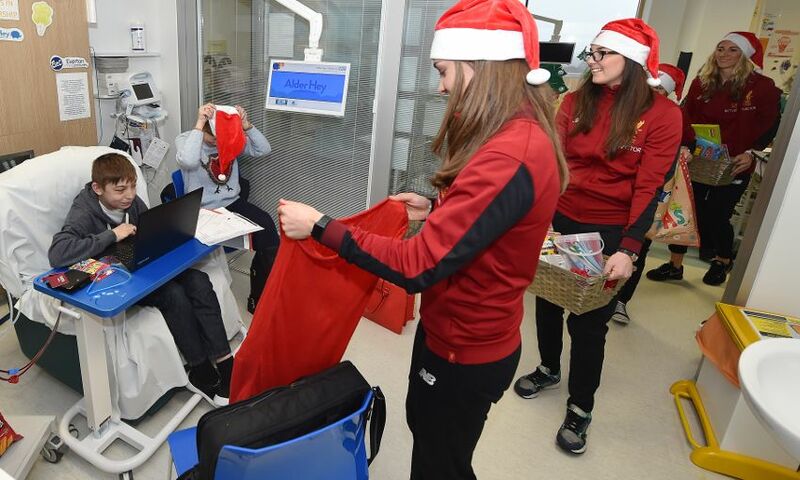 We hope to see them again soon!"